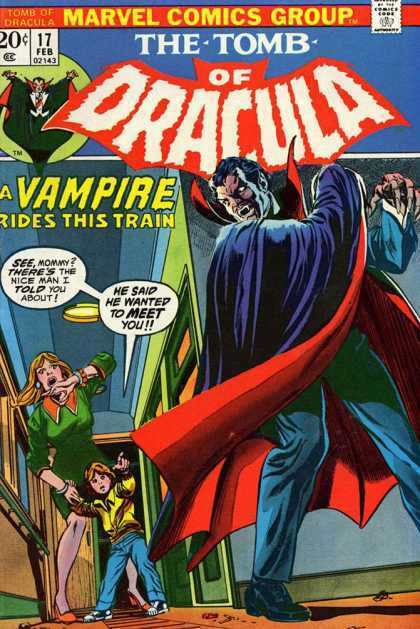 Tomb of Dracula #17: With eye-catching covers like these by the great Gil Kane, what red-blooded kid could resist the Count? We couldn’t! According to Editor Eric, Shakespeare’s “works were indeed created for the popular entertainment of his day with little thought to their immortality. Shakespeare did not take any steps to preserve his writings past their immediate use. (Fortunately his friends did. )” Little did anyone dream at that time that the great Avon Bard’s works would be studied and pondered by students and academics in the centuries to come. Little did they suspect at that time that this man was writing what would become perhaps the greatest literature the world had ever seen. After all, the theater in the Bard’s time was a somewhat questionable occupation; in fact, it was so low-class that women were not even allowed on the stage. Instead, boys were brought in to play the parts of women. Fast-forwarding four centuries to our day, one might also regard comics in the same way, a form of popular entertainment so common that many did not even bother to save their comic books from month to month, a field so lowly that the comic world’s own greatest Bard adopted a new name so as to preserve his true identity for other endeavors. Yet there are now comic books (dare we say “works?”) that may very well be regarded as great literature in the centuries to come. From out of the deep, boggy wooded swamps the Brothers have pondered this very question and come up with five comic books which might very well be regarded as great works of literature four hundred years hence. 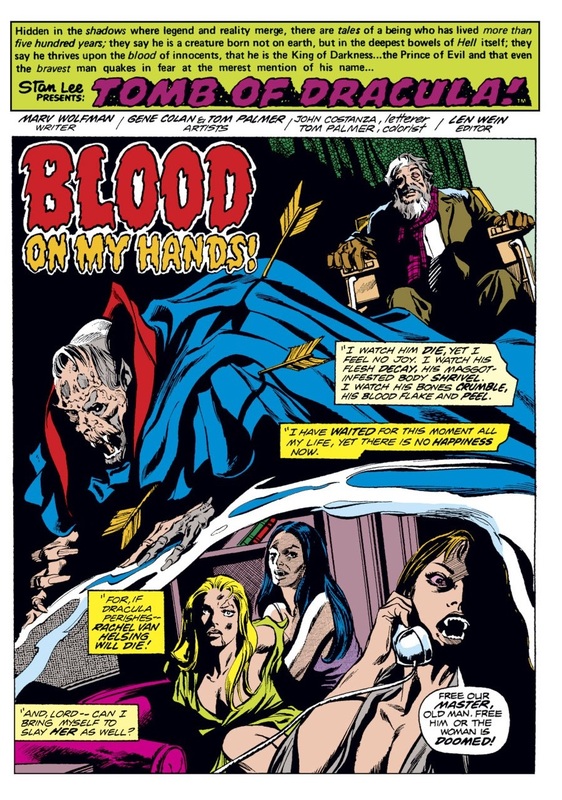 With the relaxation of comic prohibitions by the Comics Code Authority (as already discussed HERE), vampires, in all their gory glory and frightfulness, could again be portrayed in American comics. 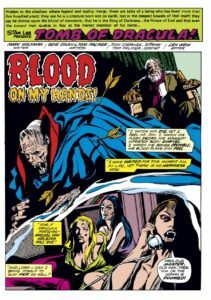 Marvel wasted little time in taking advantage of this newly won freedom, launching a new series that took Bram Stoker’s Dracula and updated it to the 1970s. 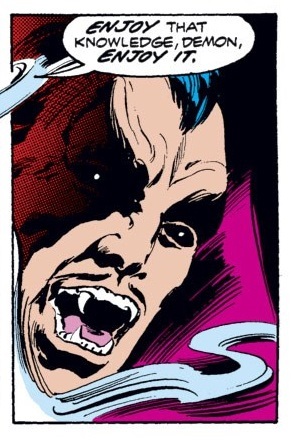 Now the vampire lord is pursued by the descendants of Stoker’s Victorian-Age vampire hunters, namely Quincy Harker and Rachel Van Helsing, along with Frank Drake (descendent of Dracula), and (our favorite) Blade, the Vampire Slayer! 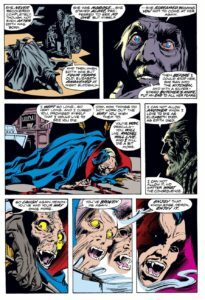 The series, however, also introduced other interesting new characters, such as Hannibal King (vampire detective and our other favorite!) and Taj Nital, the mute but mighty Indian giant. Harker has Dracula on the ropes; using his radar-guided wooden arrows, he’s finally gotten his “heart-touching” moment with the old vampire, and soon Dracula begins to disintegrate. But wait, the wily old vampire has outwitted the vampire slayer yet again. He tells Harker to call Rachel. 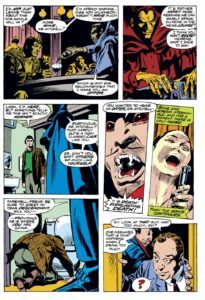 Harker learns that if he allows Dracula to die, Dracula’s vampiress slaves will in turn kill Rachel. 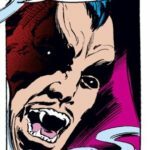 Dracula, the super villain we love to hate or hate to love? 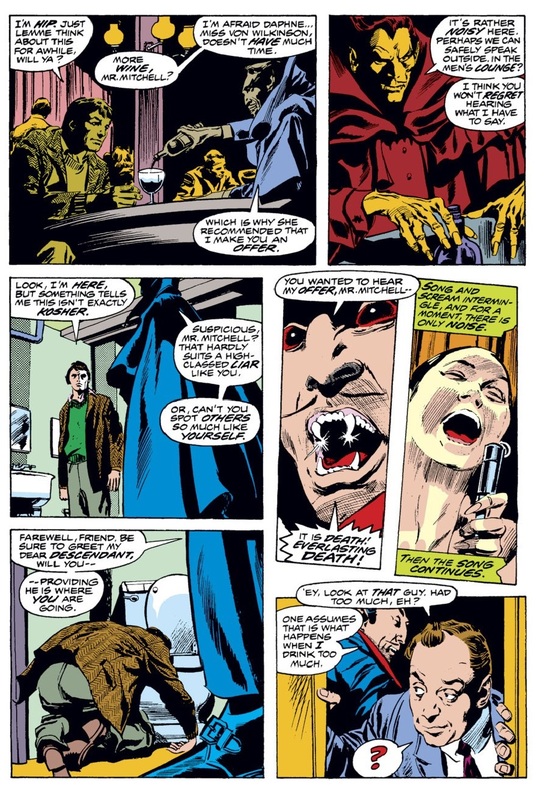 The reader, having seen everything that the fiend has put Harker through over the years, including murdering his wife and turning his daughter into a vampire (whom Quincy himself slew), feels the terrible dilemma he’s in, the terrible choice he must make: allow Rachel, his young friend and fellow vampire hunter to die, or allow Dracula, the monster who has plagued the world for 500 years, to live. 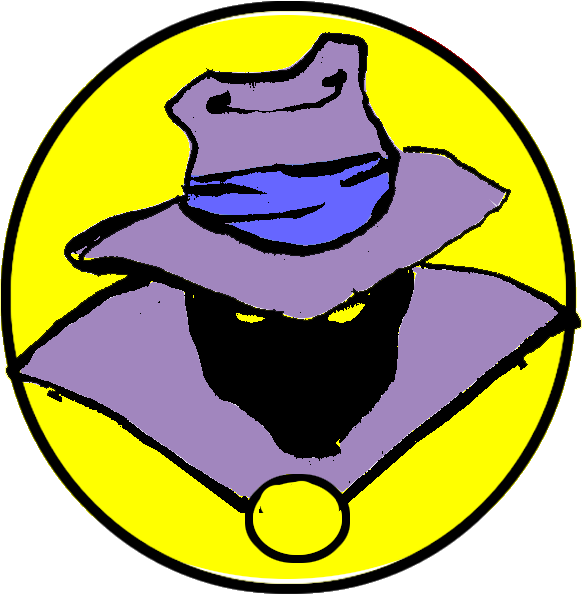 Comic books are a unique medium, a balance of writing and art, where each complements the other. 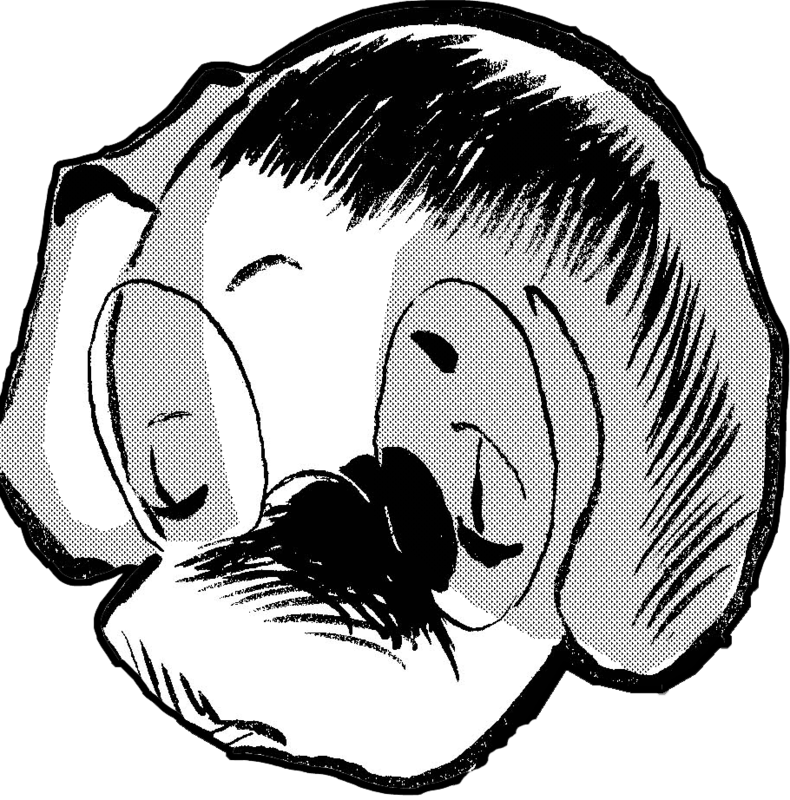 Though looked down upon for many years, comics, reading and writing comics, indeed, the field itself, has become more respectable, so much so that billions of dollars are being made on exactly these books. Why then would this medium and its greatest works not be remembered hundreds of years from now? 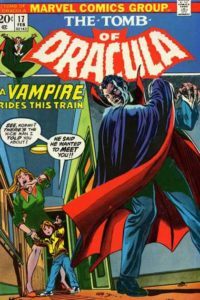 Just as we now regard Stoker’s original book as a classic, why wouldn’t audiences four hundred years from now regard this series, The Tomb of Dracula, as a classic piece of literature in its own right, a worthy continuation to the original tale, as well as a commentary on the age-old battle of good vs. evil?